In the South of Iran you can find one of Iran’s most beautiful cities, the city of Shiraz. A city that carries the same name as the Shiraz wine, as historically, the name referred to the wine produced in the city of Shiraz. However, nowadays Shiraz wine comes from the South of France, and it is most certainly not the wine, but many other reasons tourists and travelers from all over the world visit the city of Shiraz. A city home to the most beautiful mosque of Iran, a city that could easily keep you busy for days or weeks. 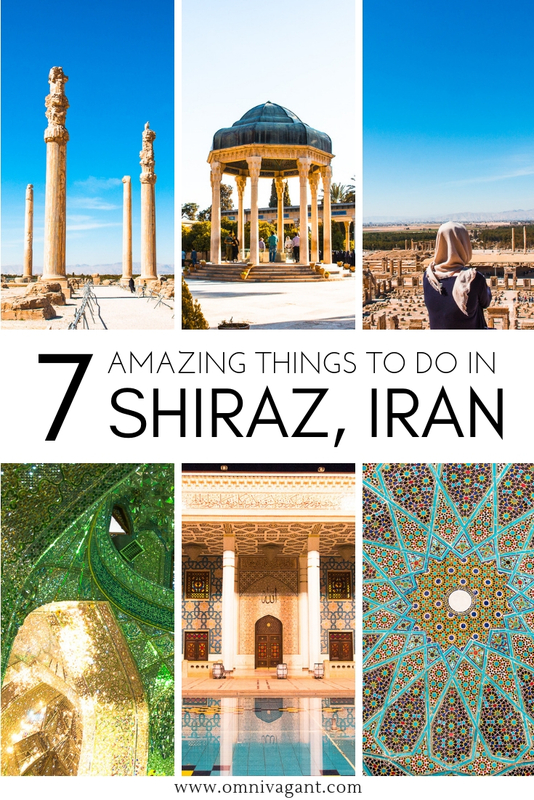 Read here about the 7 fascinating things to do in Shiraz, and why the city of Shiraz should be on your Iran itinerary. Shiraz is a city that is located in the South of Iran, and is mainly known for its literary history and the beautiful gardens. The city of Shiraz is a must see if you are planning on visiting Iran, as it is home to some of the most beautiful sights you will find in the country. To give you a better idea of where Shiraz is located, check out the map below. As Shiraz is a popular tourist and travel destination there are plenty of hostels en hotels to pick from. From budget accommodation and staying in dorms to luxurious hotels, there is something for everyone’s liking in Shiraz. Here are some of the most popular places to stay at in Shiraz for backpackers or find our complete overview of the most popular hostels for budget backpackers in Iran here. Niayesh Boutique Hotel – The Niayesh Boutique Hotel is one of the most popular budget hotels in Shiraz and has been for years. One of the many reasons Niayesh Boutique hotel has gained such popularity is because of it’s convenient location in central Shiraz, and the fact that it has a restaurant on site. This hotel consists of multiple buildings, and even offers laundry service on site, something that isn’t always easy to find when backpacking Iran! Check out the latest reviews and ratings on the Niayesh Boutique Hotel on Tripadvisor! Golshan Traditional Hostel – If you are planning on visiting the Pink Mosque early in the morning, then the Golshan Traditional Hostel has the perfect location, as it is located right across the street. A large hostel that is home to two buildings, one with private rooms, and one with dorm rooms. The courtyard is located at the building where the private rooms are, and every morning a basic but tasty breakfast is served here. Check out the latest reviews, photos and rating on the Golshan Traditional Hostel on TripAdvisor! Taha Hostel – Taha Hostel is one of the few hostels that actually can be booked on Hostelworld, something that makes booking accommodation in Iran a lot easier. Also Taha Hostel is located at a convenient location, within walking distance to some of the most iconic sights of Shiraz, as we will discuss further down below. Taha Hostel offers private rooms and both mixed and female dorms, and the common courtyard creates the perfect environment to meet other travelers. Check out the latest ratings and prices of Taha Hostel here! 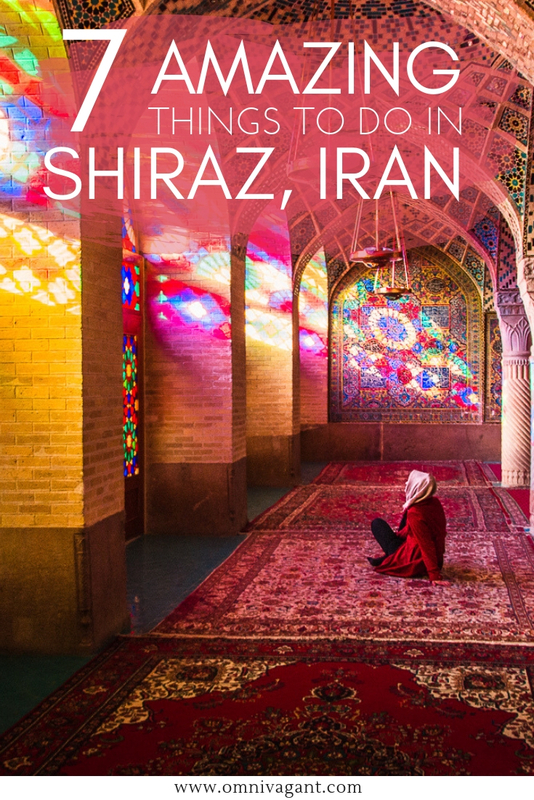 Shiraz is a city where you could easily spent a full week if you would want to see all the sights, enjoy the delicacies and explore its beautiful surroundings. Shiraz is a great destination if you are traveling Iran on a budget. 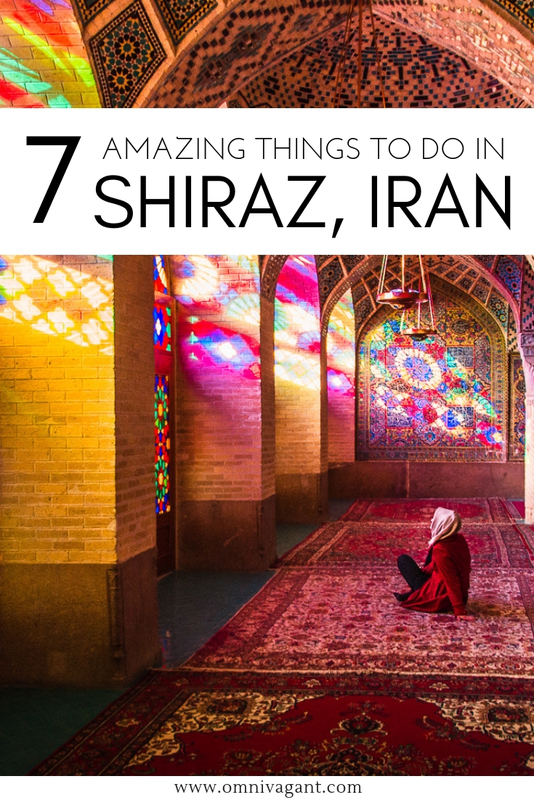 Sadly enough, most of us travelers don’t have that amount of time, so if you only have a couple of days to spare, here are the must see Shiraz tourist attractions! Persepolis, Iran’s most famous UNESCO World Heritage site, and for many people on top of their Iran bucket list. Persepolis was the ceremonial capital of the Achaemenid Empire and the remains of Persepolis date back as early as 500 years BCE. Persepolis existed for a rough 200 years before Alexander the Great captured Persia and Persepolis burned to the ground, by accident or as an act of revenge, that remains unknown to this day. Persepolis is located roughly 60km outside of Shiraz and is the perfect day trip, or half day trip to learn more about Iran’s rich history. 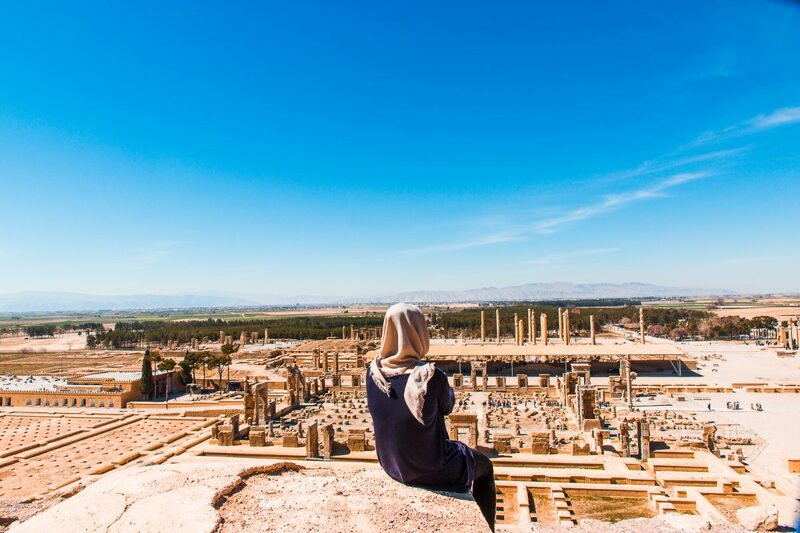 Wander around the ruins, admire the pillars, the carvings and don’t forget to climb to the viewpoint to truly admire the grandiosity of Persepolis. Persepolis entry fee – The entry fee for Persepolis in March ’17 was 200,000 Rial. How to get to Persepolis – The easiest way to get to Persepolis is by either arranging a tour with your accommodation, or by arranging your own transport by taxi. Taxi drivers will often want to arrange a half a day tour and will allow you roughly 2 hours at the sight before picking you up again. 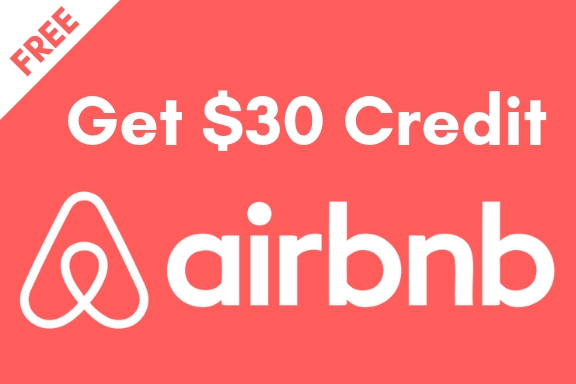 You will pay per taxi, ask your accommodation what the rough price per taxi should be. Bring food and water – As you will be wandering around the complex, and often only have a limited time, be sure to bring some snacks and water so you don’t have to go out of your way to look for food and drinks. The Nasir al Mulk Mosque is one of Iran’s most beautiful and most visited mosques by tourist. 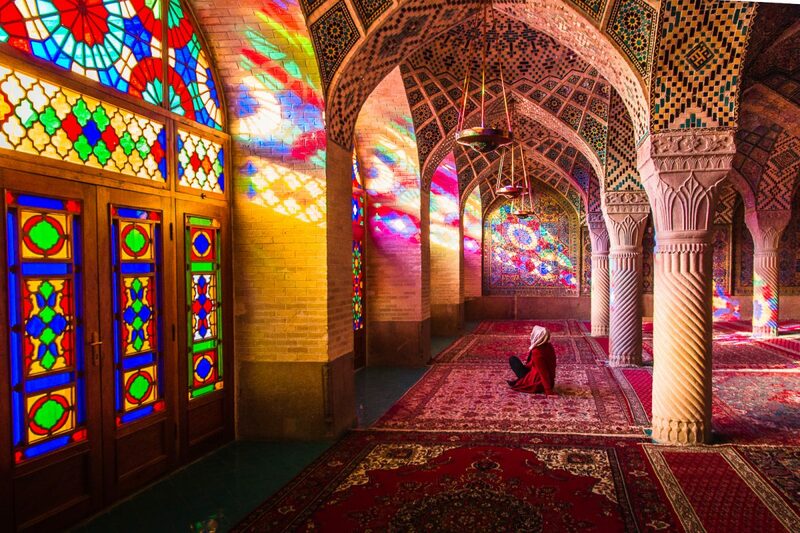 The bright colours shining through the mosaic windows create a kaleidoscope of colors, a sight like no other. I remember seeing a photo of the Nasir Al Mulk mosque on the internet, and that was the moment I decided I would travel to Iran, so perhaps, seeing these photos will do the same for you. 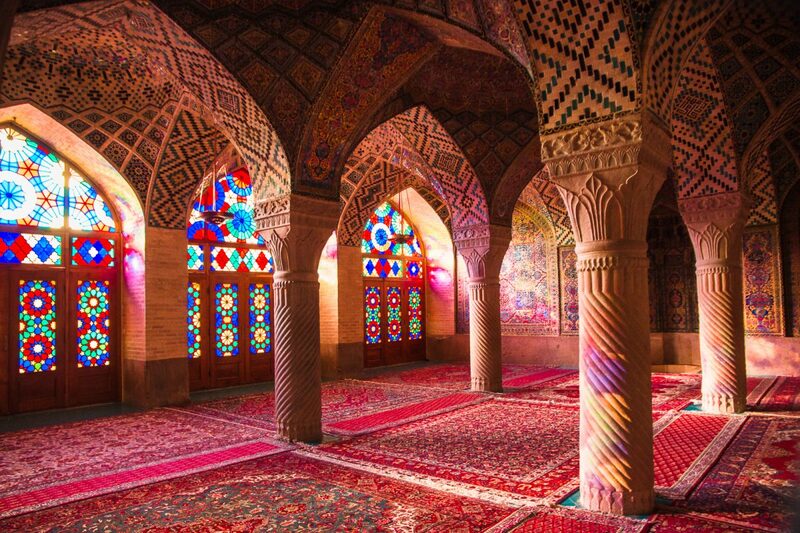 The Nasir al Mulk Mosque is also nick named the pink mosque, due to the color of the tiles on the outside, and the color the inside of the mosque turns in to when the sun rays shine through the window! Read our complete guide to the Nasir Al-Mulk Mosque here. Nasir al Mulk Mosque entry fee – The entry fee for the pink mosque was 200,000 Rial in March ’17. Nasir al Mulk Mosque opening hours – The mosque (closed on Friday) opens at 8AM till 12.30 PM and then again from 3.30PM to 5.30PM, however, opening hours seem to fluctuate and have sometimes been as early as 7AM. Check with your accommodation, as they will be able to provide you with the most accurate info. Nasir al Mulk Mosque dress code – women do not have to wear a chador in the mosque and the regular Iranian dress code applies here. Taking photos at the Pink Mosque – As this is one of the most photogenic locations of Iran, you will not be the only one trying to take a photo here. If you want a photo without anyone else in it visit as early in the morning as possible to have the place almost completely to yourself. However, still expect other people to be around, so respect other people taking photos as well, and they will most likely do the same for you. A beautiful mausoleum that honors Iran’s most famous poet: Hafez. Hafez was a 14th century poet whose name is still famous not only in Iran, but all over the world. The tomb of Hafez is a famous sight, not only for locals who come to pay their respects, but for tourists and travelers as well. The Tomb of Hafez lays in the Musalla Gardens, and offers a beautiful sight to see, and a place to learn about the Shakespeare of Iran. The tomb is found in an open pavilion, consisting of eight columns with a mosaic tiled dome that acts as a roof, a stunning piece of architecture. Tomb of Hafez entry fee – The entry fee for the Tomb of Hafez was 200,000 Rial in March ’17. Tomb of Hafez opening hours – The Tomb of Hafez opens at 8AM but it’s closing time varies, depending on the season, and is often between 8PM and 10PM. Be respectful – As you are visiting a tomb be sure to be respectful, to many people Hafez is seen as a folk hero, and to this day people from all over the country come and pay their respects. Like with any other city in Iran, there is one place that you can’t skip when visiting the city, and that is the bazar. Wander through the small streets of the bazars looking for the most delicious nuts, dried fruits and spices, or go shopping for some stunning Iranian souvenirs. And just like that, the Vakil Bazar, Shiraz’s main bazar, is another fascinating place to add to your Shiraz itinerary. When visiting the Vakil Bazar, be sure to include a visit to the beautiful Vakil Mosque, another stunning example of Persian architecture. Vakil Mosque dress code – as with many mosques in Iran women will be requested to wear a chador, which is available upon entry into the mosque. Vakil Mosque opening hours – The mosque’s opening hours are from 8AM to 8PM, however, opening hours here are subject to change, so be sure to check with your local accommodation for more information. Vakil Mosque entry fee – the entry fee for the Vakil Mosque was 150,000 Rial in 2018. A visit to Shiraz is not complete without visiting the beautiful Shah E Cheragh Shrine. Shah E Cheragh is one of the most important pilgrimage sites in Iran and is visited by people from all over the country. The Shah E Cheragh Shrine is well known to be housing the tombs of the brothers Ahmad and Muhammad, the brothers of Imam Reza, and was built in the 12th century. 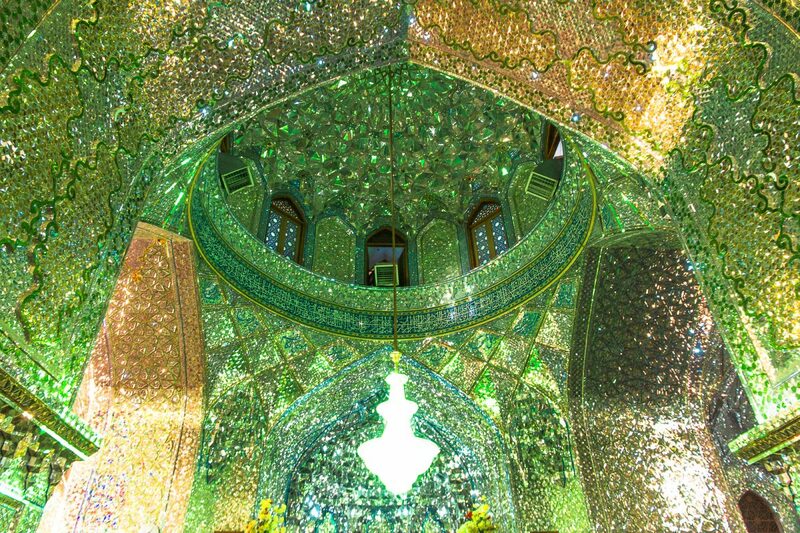 Upon entry of the shrine you will be welcomed by a hall covered in a mosaic of glass, which will simply stun you. However, the outside of the shrine deserves just as much of your time, as the Shah E Cheragh shrine is a true piece of stunning architecture. Shah E Cheragh dress code – Women will be required to wear a chador upon entry, which will be available at the women’s entrance to the shrine. Shah E Cheragh entry fee – Completely free! Photography at the Shah E Cheragh Shrine – No large cameras or tripods are allowed at the shrine, and as such I only managed to get a photo of one of the buildings of the shrine, as can seen below. Entry to the shrine – please note that some parts or halls of the shrine don’t allow entry for non muslims, so be respectful and pay attention before entering the halls of the shrine. The Ali Ibn Hamzeh Shrine was built in the 19th century, and the main hall resembles the style of mirror like mosaic of the Shah E Cheragh Shrine. The shrine was build over the tomb of Emar Ali, a nephew of Shah Cheragh. Upon entry you will be overwhelmed by the green and yellow mirror mosaic that reflect the light. The Ali Ibn Hamzeh Shrine is often overlooked by tourist, but definitely should be a place you should put upon your Shiraz itinerary. There is plenty of staff available upon entry who will be able to provide you with more information about the shrine and the history. Ali Ibn Hamzeh Shrine entry fee – Completely Free! Dress Code Ali Ibn Hamzeh Shrine – Women will have to wear a chador, which will be provided upon entry. Iran has some of the most beautiful gardens, many of which have been named UNESCO World Heritage Sites, and one of these beautiful gardens is located in Shiraz. 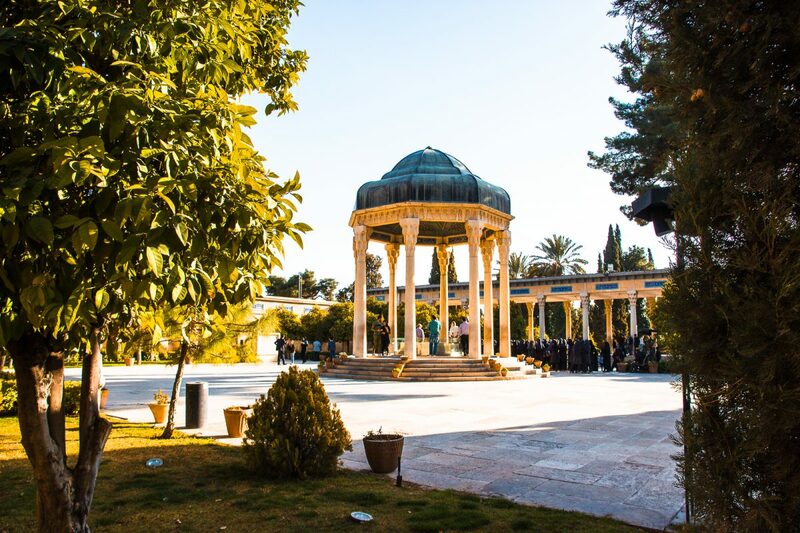 The Eram Garden is one of the nine Persian Gardens that have been named a UNESCO World Heritage Site, and one could simply spend a full day wandering around this garden. Bring a book and simply enjoy the beauty of the flowers, the cyprus trees, and the ornamental pool. 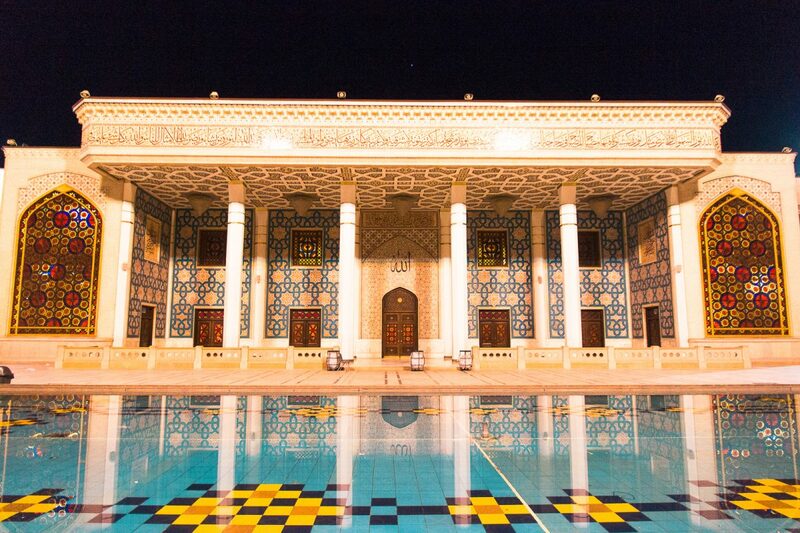 The Eram Garden is one of the most fascinating things to do in Iran. Iran travel budget – How much does it cost to travel Iran? 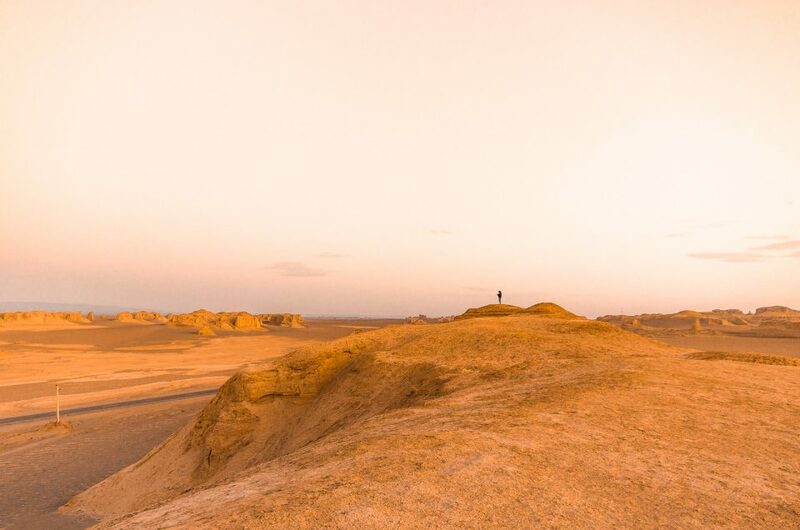 Looking for some more tips, check out our complete Iran travel guide with everything you need to know about traveling to Iran! 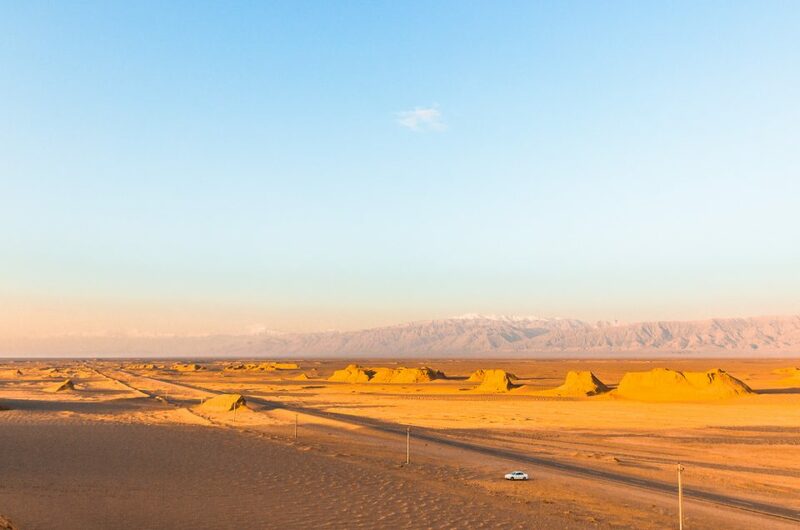 Be sure to check out these 86 things you must know before traveling to Iran. 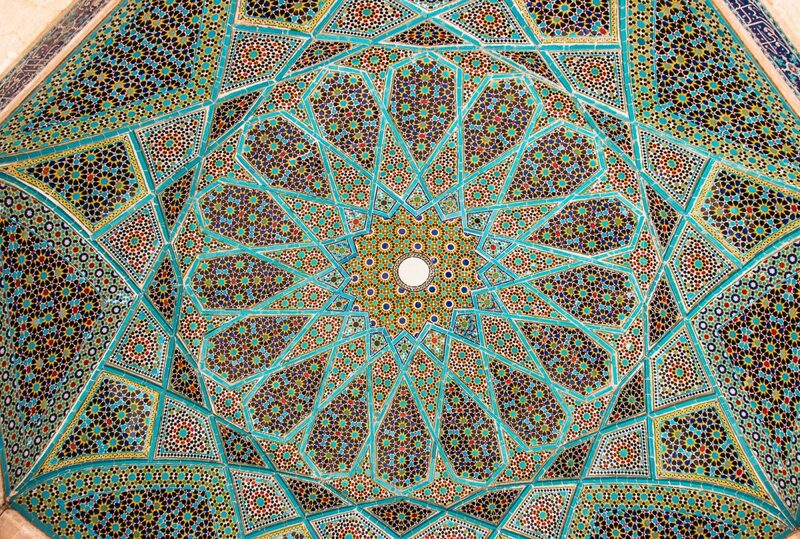 And there you have it, 7 fascinating things to do in Shiraz. From exploring mosques to learning about Iran’s history, which is your favorite activity? After reading this post will Iran be on your bucket list? Tell us in the comments down below! And oh, don’t forget to pin it! This sounds like an amazing trip, and what gorgeous photos! Thanks Rachel! It was a trip of a lifetime! What opulence! I’m absolutely floored by the intricate details, mosaic, color – all of it! I’d really like to visit. What a beautiful experience, with practical information for visiting these monuments and gardens. Did you go solo? 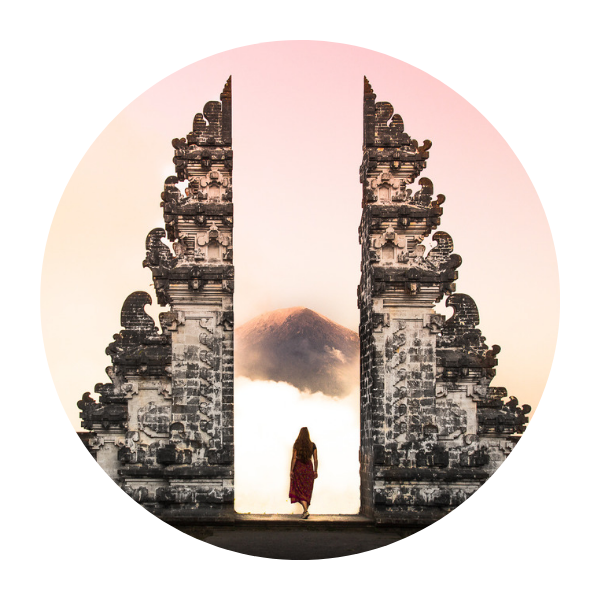 How safe would it be for solo female travelers? Thanks Dina! I could not recommend it more, traveling Iran was such a unique experience! I did go solo to Iran, but ended up meeting people in my hostel with whom I traveled the rest of the country.